running a household, rushing to work, leading and coaching others, planning meals and shopping, volunteering my time and mentoring, all the while raising my four kids and trying to charm my loving husband. I wish I can tell you that I have it together. I don’t. But I have find hope. These qualities lead to enjoyment, success, honor, and worth. 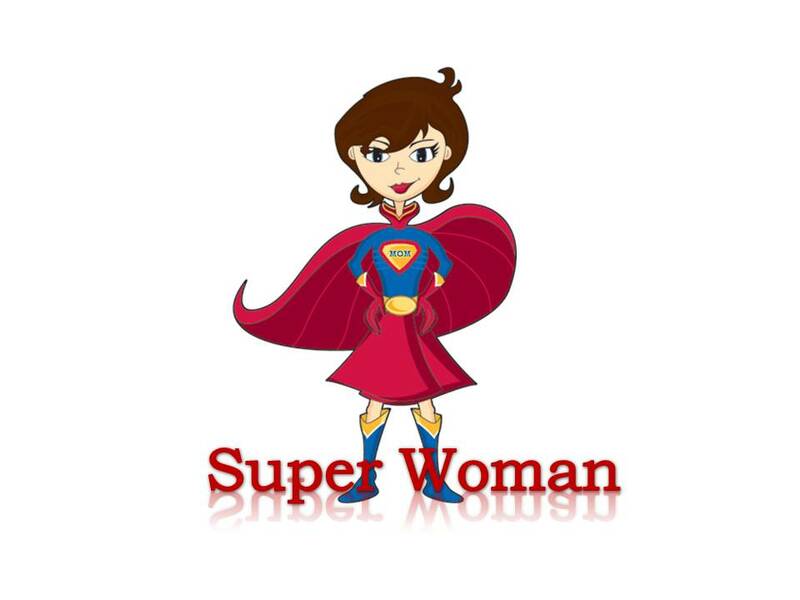 I feel that there are three important factors to learn from this ‘Super Woman’ of Proverbs. Timeless wisdom comes from God, not just reading a book, or getting a degree. Knowledge is a good thing to have, but there is a big difference between “knowledge”, having the facts and “wisdom”, applying those facts to life. We might have all the knowledge of the world, but without wisdom our knowledge means nothing. Looking back at Proverbs 1:7, ‘the fear of the Lord is the beginning of Knowledge, but fools despise wisdom’…there is that word again, WISDOM. God wants us to be wise. There are two types of people, two different paths. The fool, who is stubborn and ignores God. The wise, who seeks to know and love God. When we choose God’s way of doing things, he gives us the wisdom we need. His word helps us to live right, have the right relationships, and make the right decisions. We all have heard the phrase ‘Too much to do, in so little time.’ I am guilty for saying this just as much as the next mom. On those days I know I have committed to too much, I did not make wise choices, or I just plain out do not say ‘NO’. But it does not always work out that way. Proverbs 31 can be a fundamental part of becoming an effective woman. It is clear in the Bible what a married woman’s life and ministry are to be: centered in her home. Centered, I did not say only. This ‘Super Woman’ of Proverbs 31, only ‘brings her husband good’ (vs. 12), ‘provides food for her family’ (vs. 15), ‘she works vigorously’ (vs. 17), ‘she opens her arms to the poor’ (vs. 20), ‘she watches over the affairs of her household’ (vs. 27), and most of all she is a ‘woman who fears the Lord’ (vs. 30). There are three major priorities that are within these verses: fear the Lord, be a helper to your Husband, and be a world-changer. Once you change your priorities everything else will fall in place. A strong marriage is built upon God’s principles of love, respect, and teamwork. If the marriage is not strong, how can the family be strong?Turning to the book of Ephesians, Paul enlightens us with some relationship tips dealing with family life. In chapter 5, goes into how wives are to respect their husbands and husbands are to love their wives as Christ loves the Church (vs. 33). There needs to be an oneness between the two. It means caring for your spouse as you care for yourself, learning to anticipate her or his needs, to help each other become all that he or she can be. This was God’s plan in the beginning (Gen 2:24) and Jesus also had referred to this (Matt 19:4-6). This ‘Super Woman’ of Proverbs 31 has outstanding abilities. But her strength and poise do not come from her amazing achievements in life. It was a result of her reverence for God. I want to be a better wife and mother, a better woman overall. But my greatest desire is have a closer relationship with God, as his daughter. I would like to challenge each of my readers, as well as myself. Challenge you to seek wisdom from God. Pick up that dusty Bible and start reading a Proverb a day. There is so much wisdom and insight within those pages. Challenge you to write out your priorities. Once you change your priorities everything else will fall in place. Plus writing them down will make you accountable. Challenge you to start making world changes within your home. It is clear in the Bible what a married woman’s life and ministry are to be: centered in her home. Start within the walls of your home to change the world. Being a Super Woman is overrated!